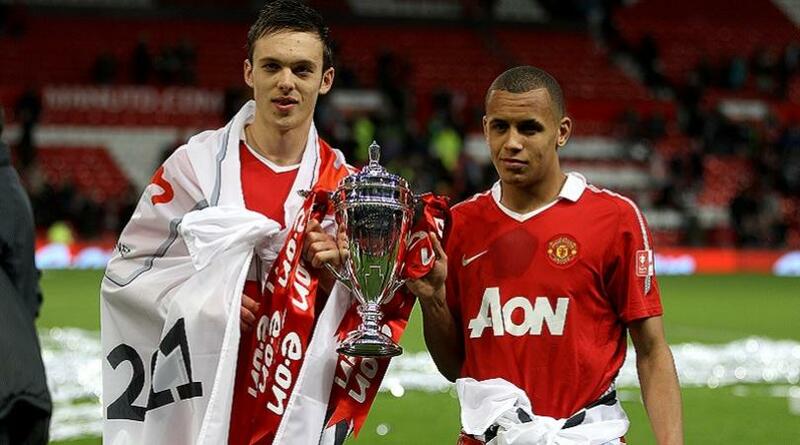 Ravel Morrison – Praised by Sir Alex as a player of unmatched talent, Ravel was in the youth squad with Paul Pogba. Unfortunately, Ravel fell in with the wrong crowd at United and despite a few flashes of brilliance, never made the cut. Even a transfer to West Ham didn’t pan out well. Players and managers cite his lack of commitment and discipline as causes for his demise. Denilson – Denilson looked like another in a long series of Brazilian talent to command the game. Sadly, even with a record transfer fee (at the time) of twenty million pounds, Denilson was never consistent. It is possible that it was hype and he just was not up to the task of playing the La Liga. The Brazilian eventually went into retirement in 2010, only remembered on the wrong side of a record transfer. Giovani Dos Santos – The Mexican is another play who just did not live up to the hype. In his case the hype was too much and he spent most of the time going out and drinking. His recent career resurgence in the United States still does not match the hype when he was a teenager.